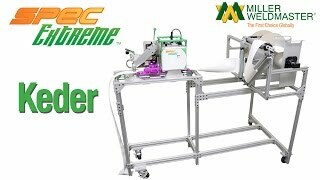 Keder is a 2-part fabric system that is used for many industrial applications. 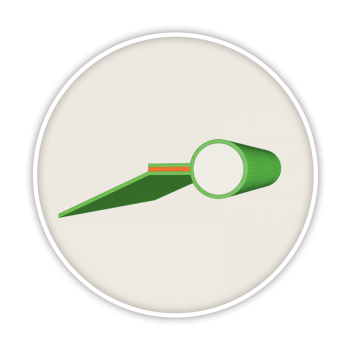 Keder consists of a core made from extruded PVC or some other material with elasticity. The core gets wrapped in Keder fabric, which is coated on the inside to allow for a stronger weld. The keder is also able to slide easily into a Keder track, which is a tool used to secure fabric panels together. Keder comes in single or double flap variants. 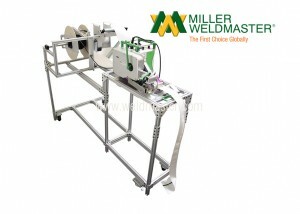 Single flap keder has 1 panel (flap) of fabric attached that can be welded, while the double flap has 2. Single flap is typically used for banner welding and awning, whereas double flap is ideal for the structural and tent industries, as it has a little bit extra strength. 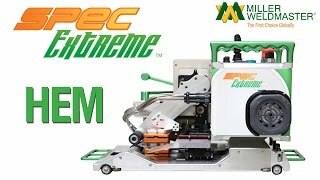 What can the Spec Extreme Keder create? These are only some of the applications of this machine. 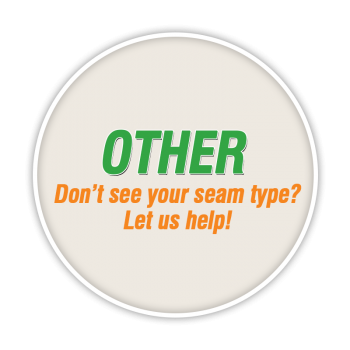 Contact us today to find out if this machine is perfect for you, or if one of our other reliable welding machines might be the right one. You can see for yourself the speed and efficiency these machines offer. 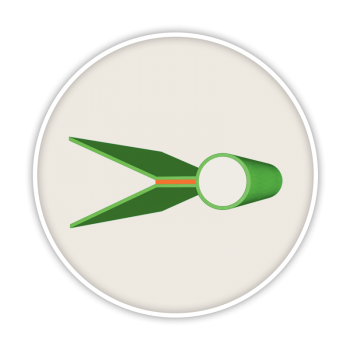 The semi-automated machine can create long seams with little to no human effort expended, and the controls are simple and easy to learn. 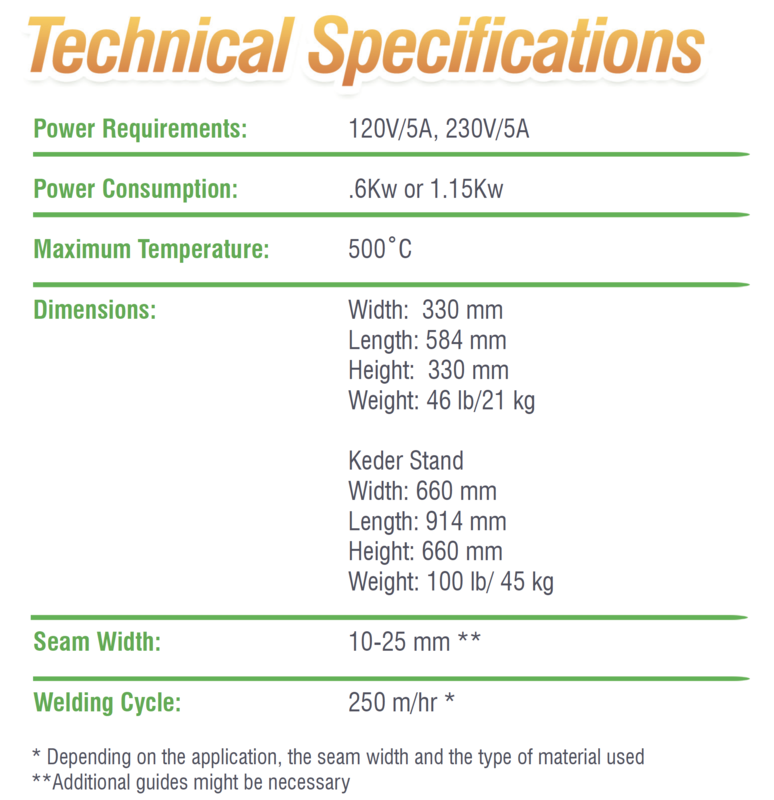 The Spec Extreme Keder welder is guaranteed to give a consistent weld every time, making it a great choice for your industrial production application. Continuous operation for single or double sided keder. 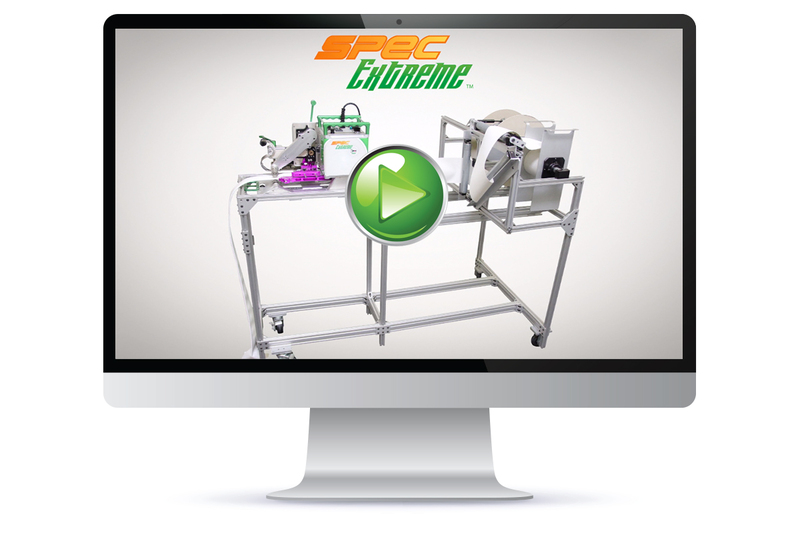 Efficient and straightforward design and controls for consistent, easy product construction. Customers worldwide are becoming more efficient in producing keder every day, all day. 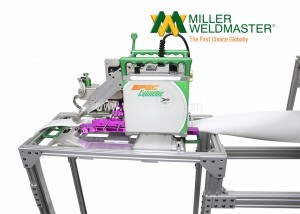 The Spec Keder system allows for even greater versatility when it comes to any and all welding projects. 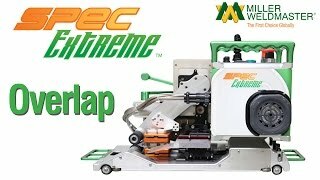 The Spec Extreme Keder welding machine was made with our patented self-centering wedge. 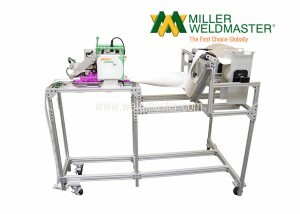 This lets the machine weld the right place every time. Our machines have been perfected over a 40-year period and are designed for consistent, simple production.